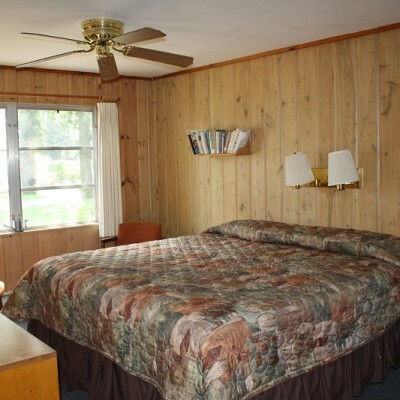 Fair Hills has over 100 units. 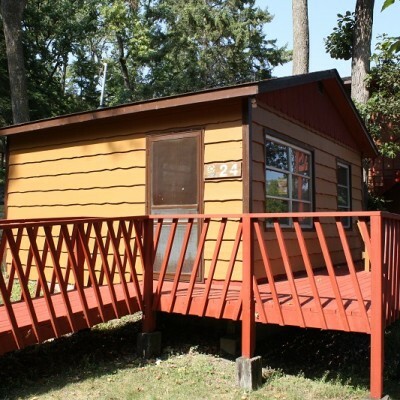 Most are freestanding cabins ranging from 1-4 bedrooms. 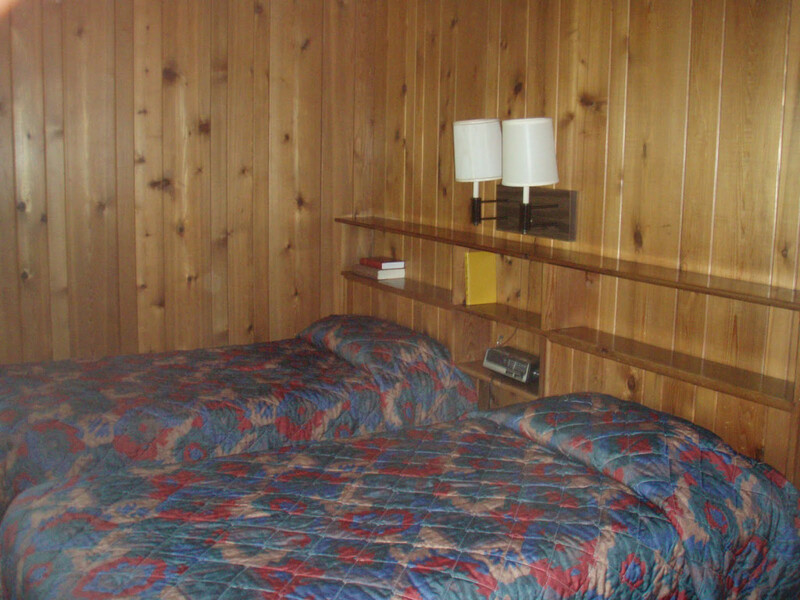 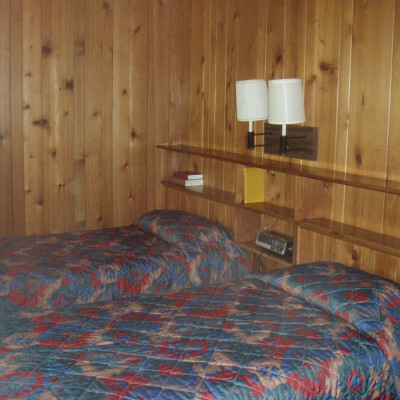 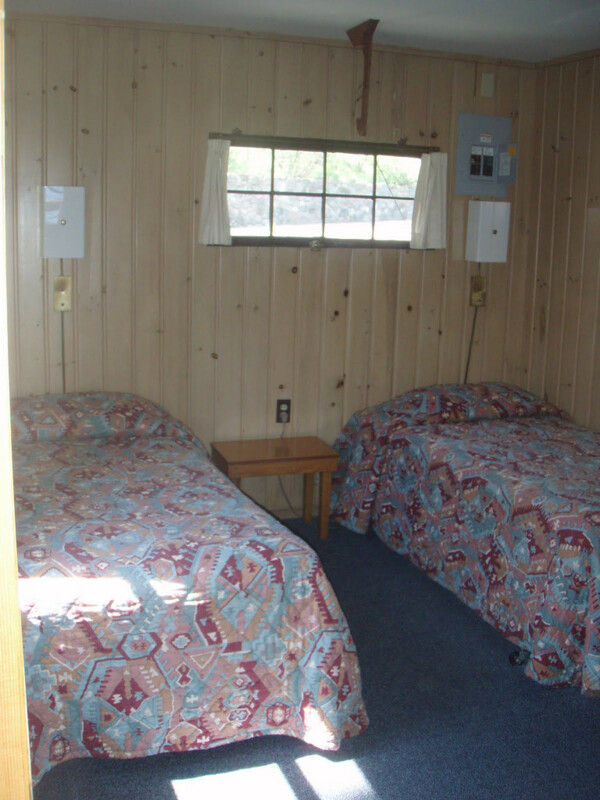 A few units are set-up motel style and have connecting rooms. 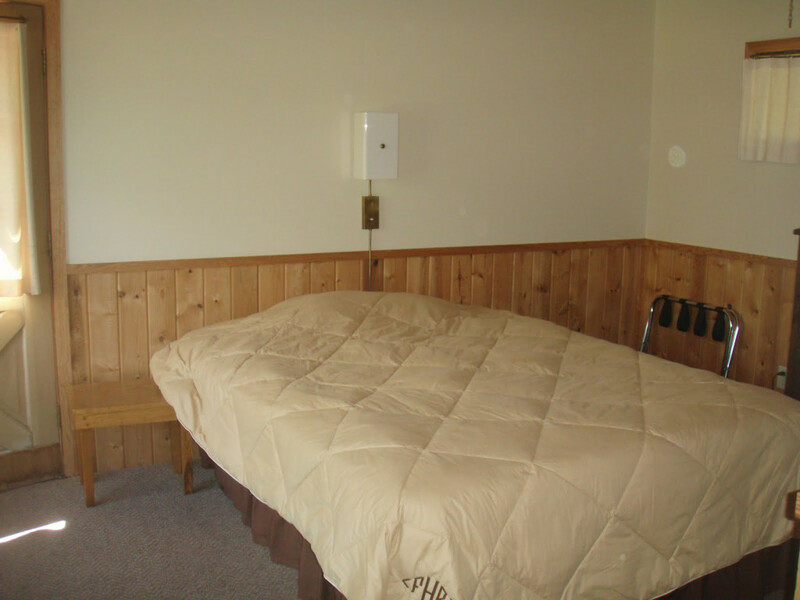 There are no guest rooms in the lodge. 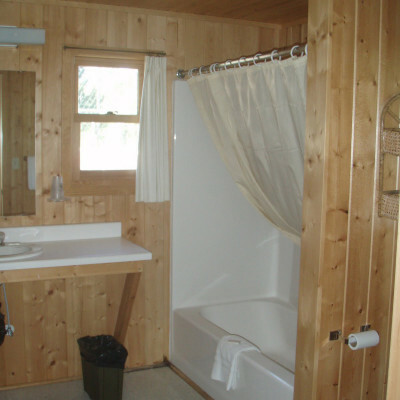 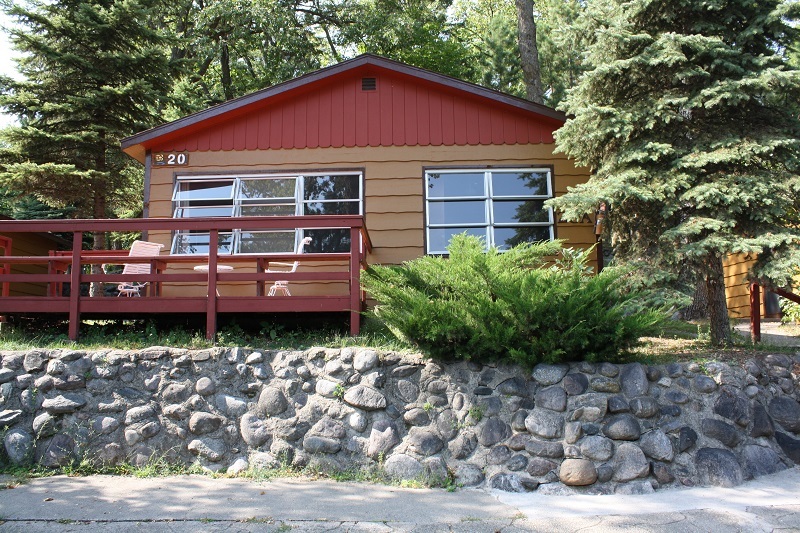 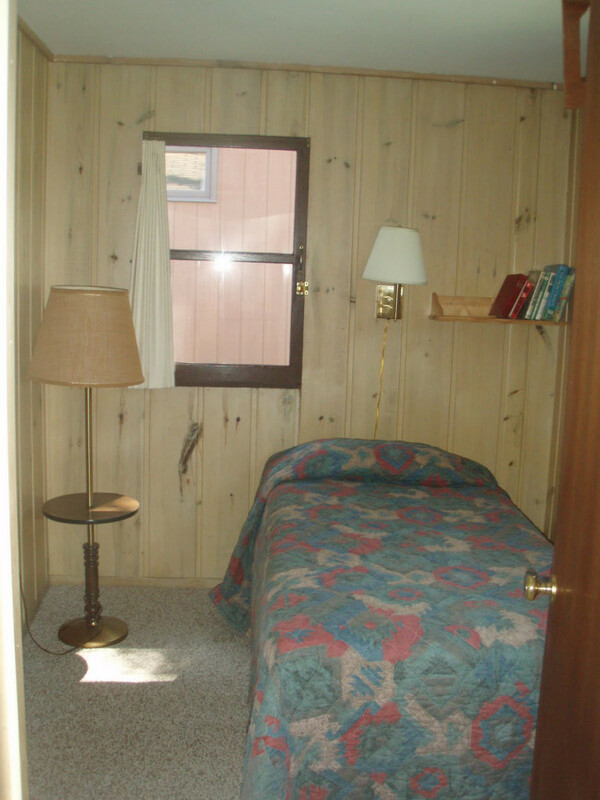 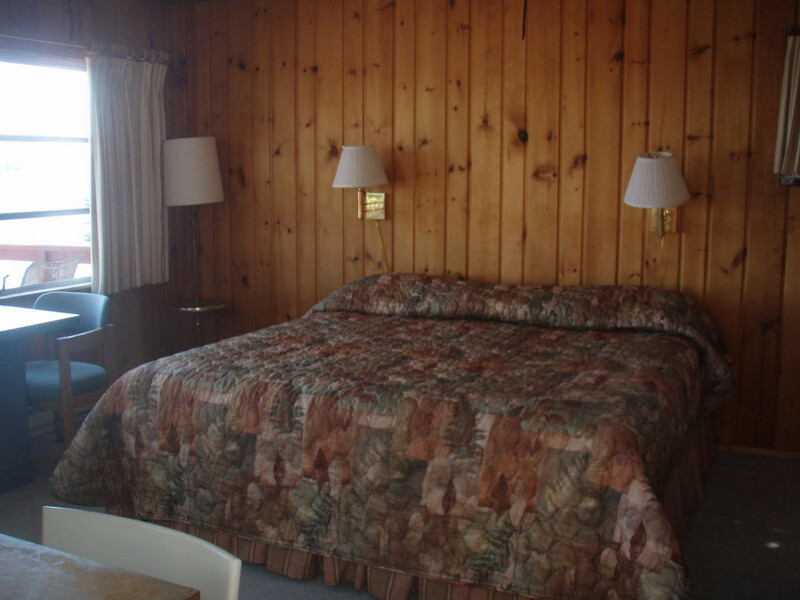 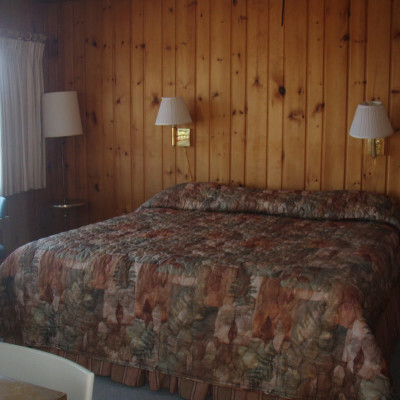 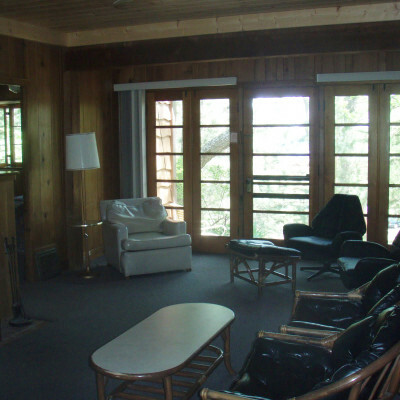 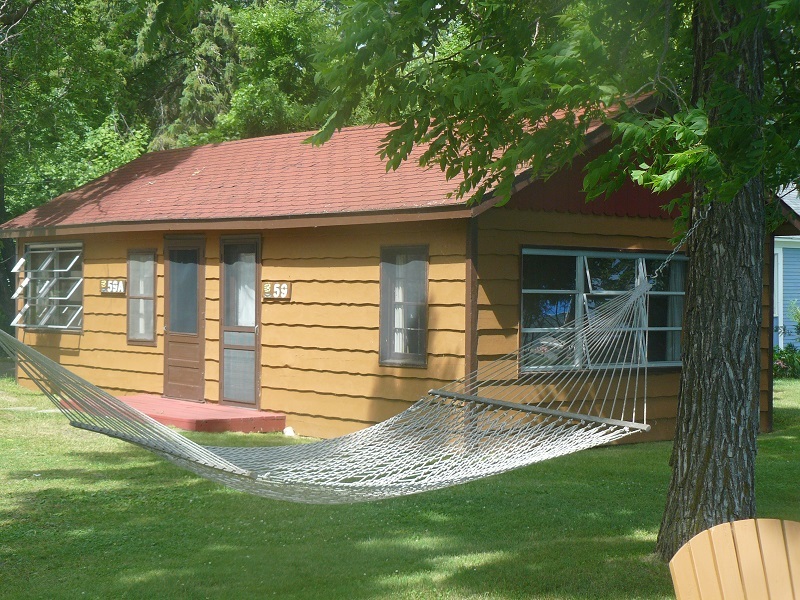 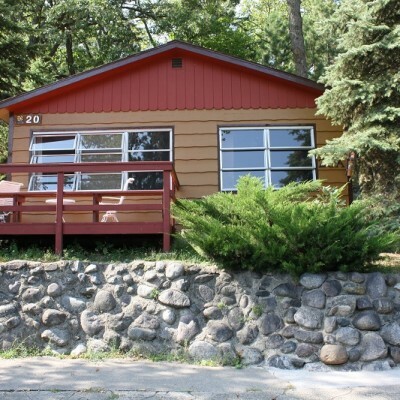 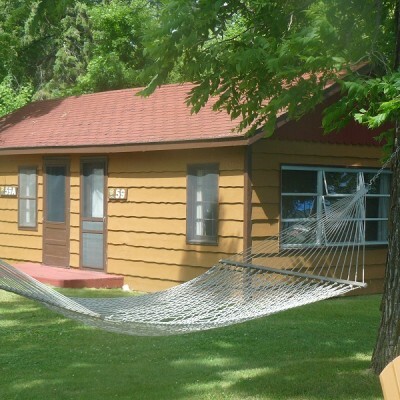 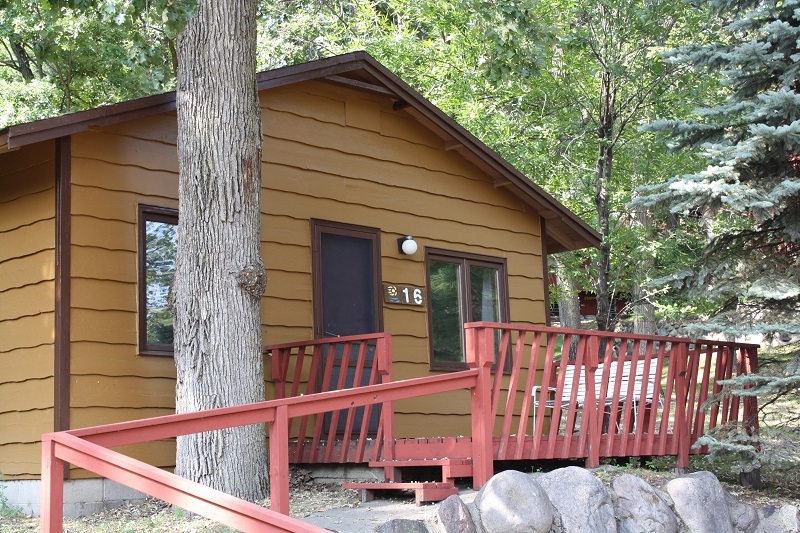 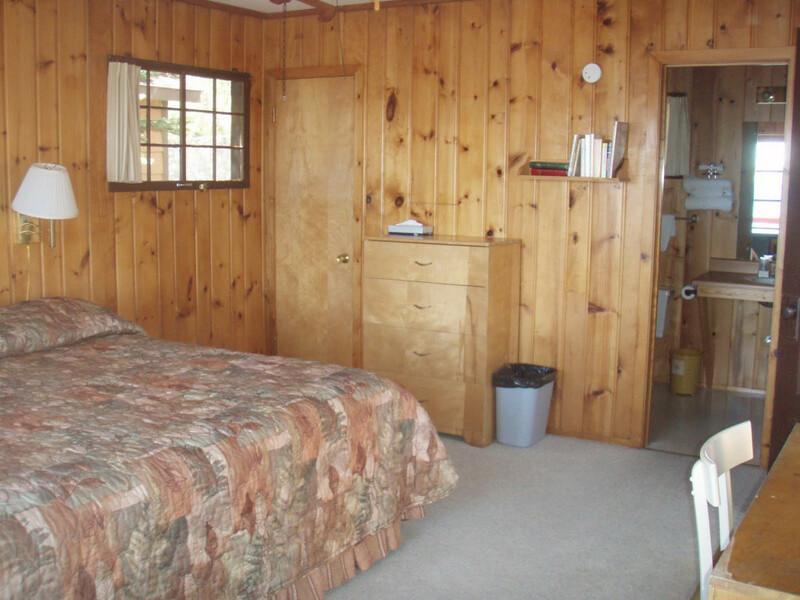 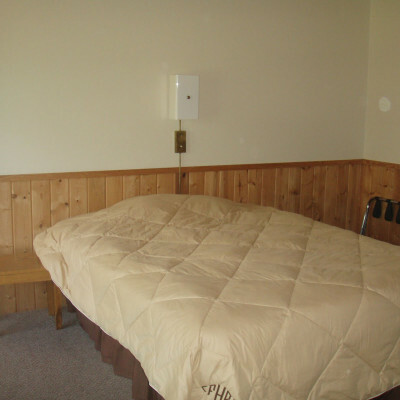 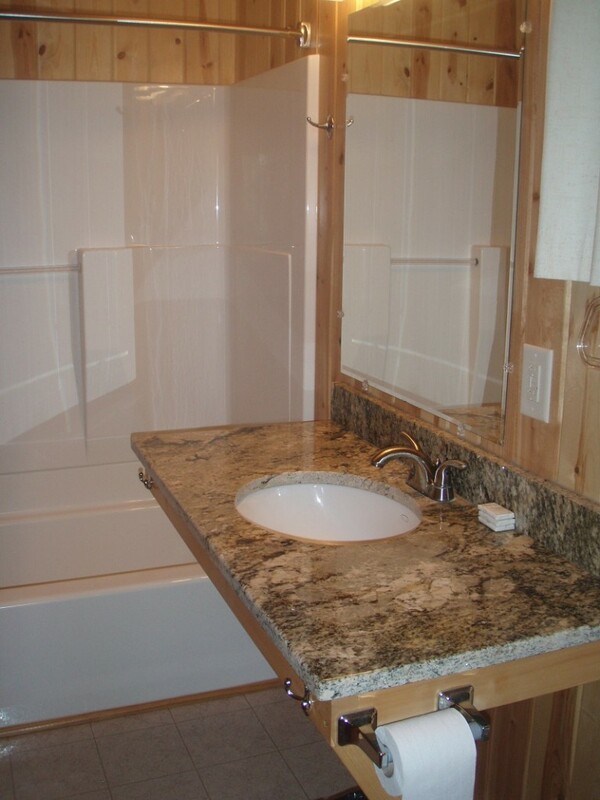 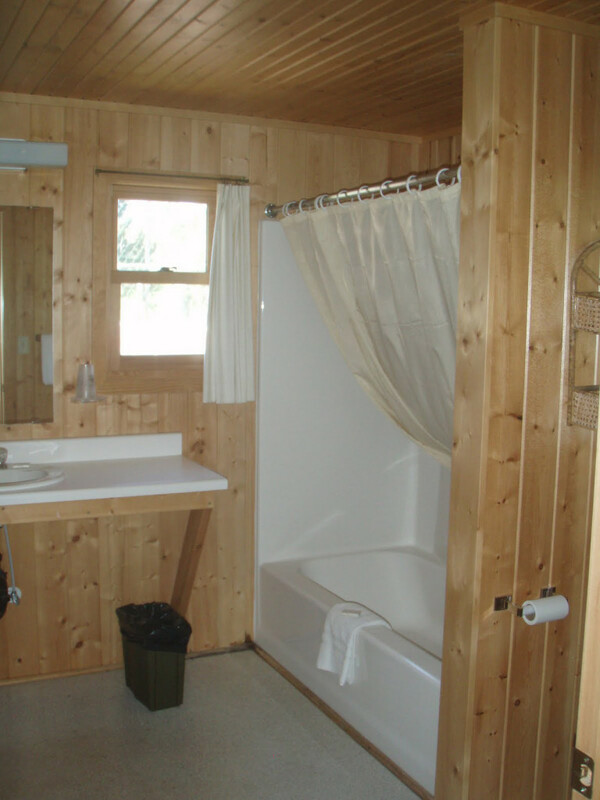 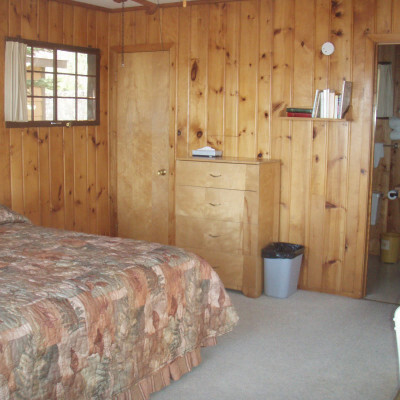 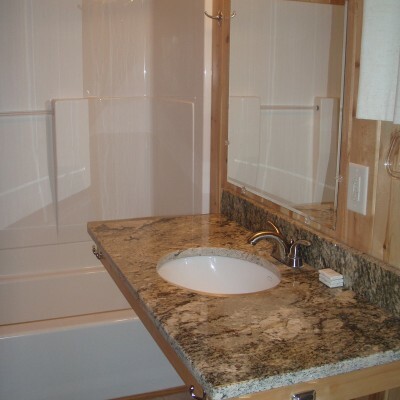 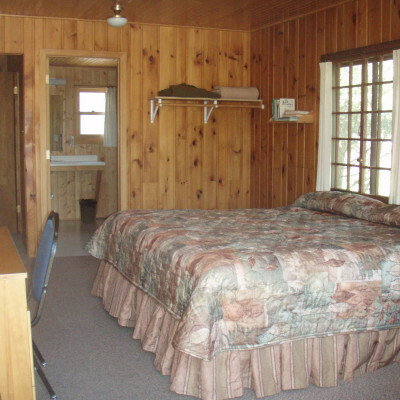 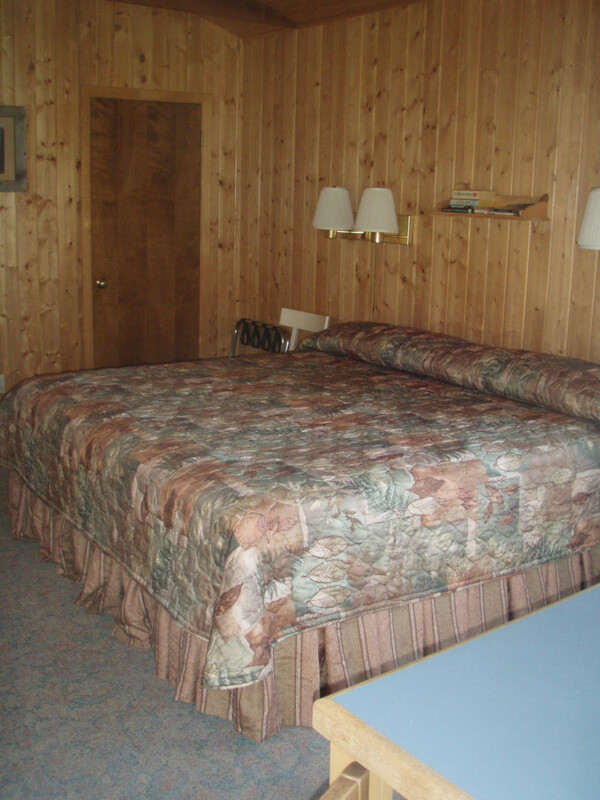 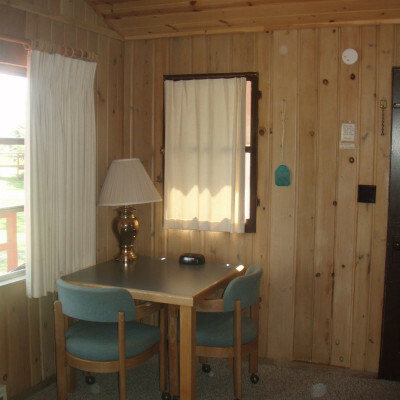 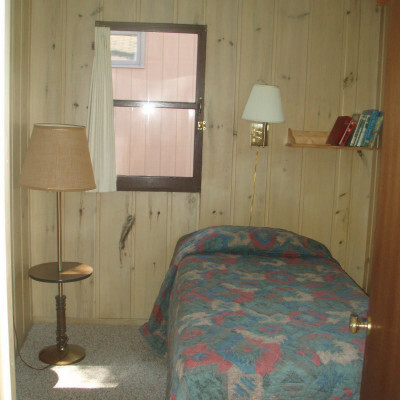 Our cabins are all fully modern and quite comfortable. 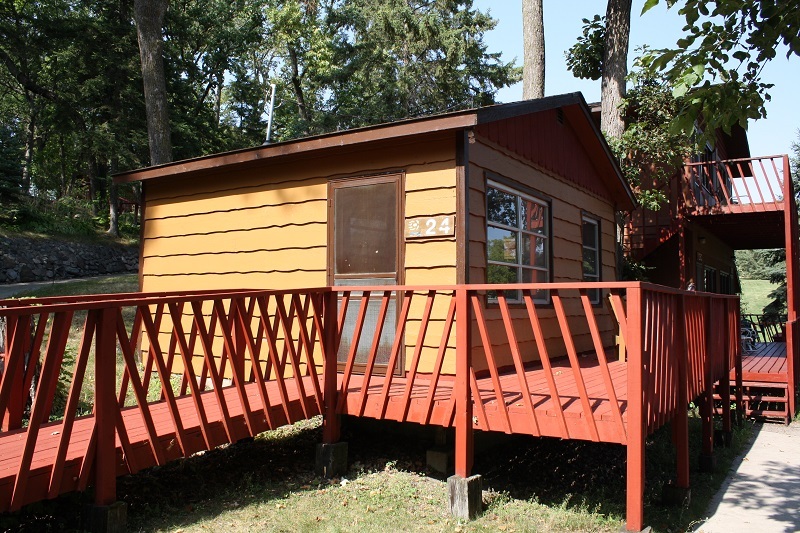 When reserving, we fit the right cabin to your families size and needs. 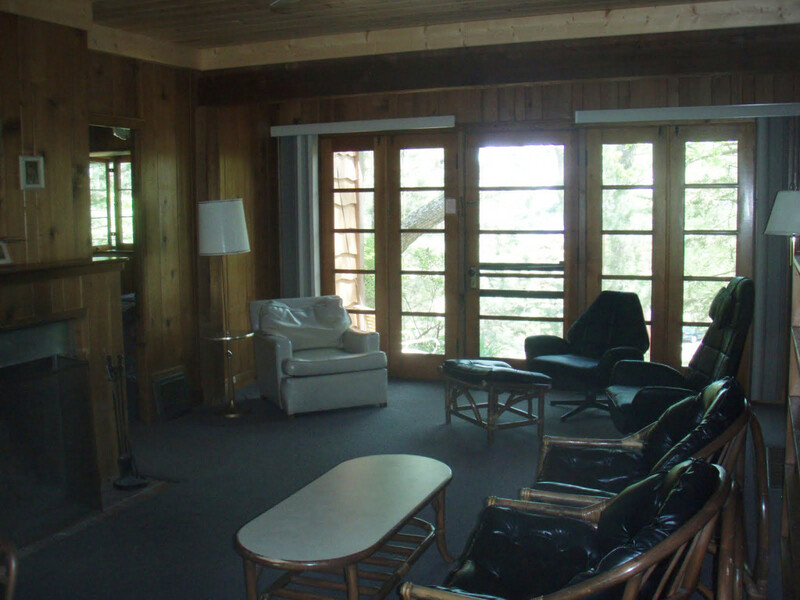 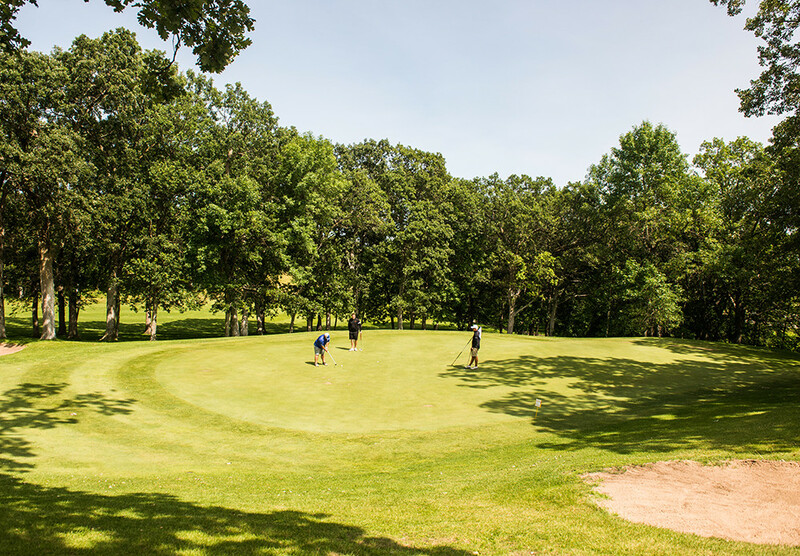 For large groups, we assign one cabin per family and keep you as close (or as far) as you’d like to be together at the resort. 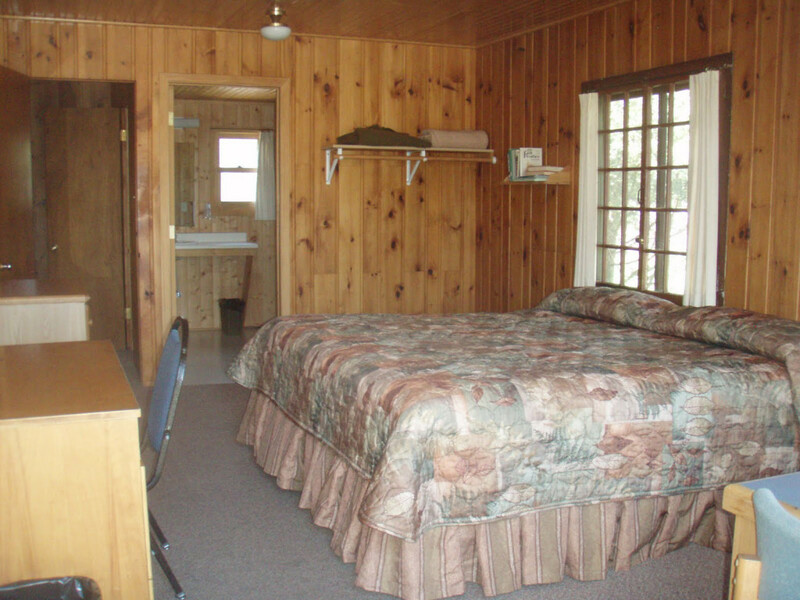 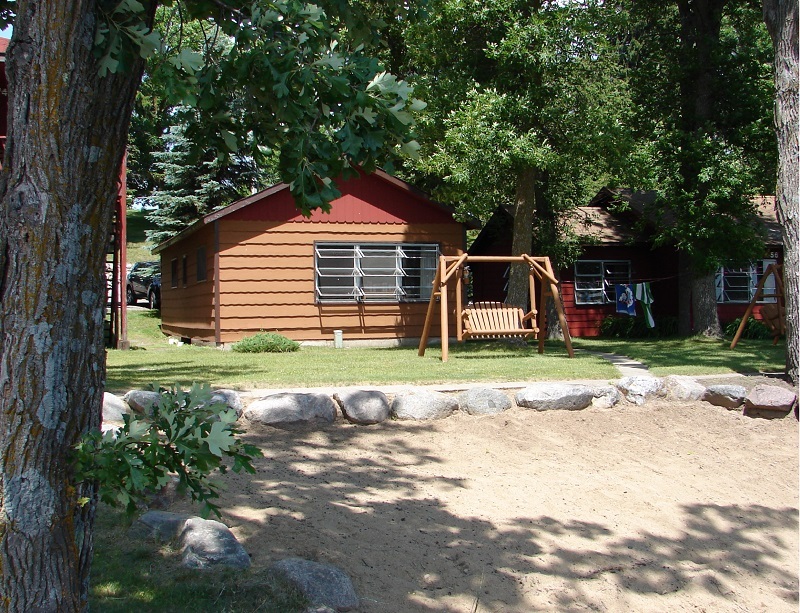 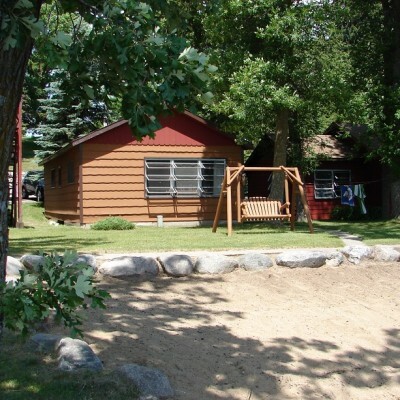 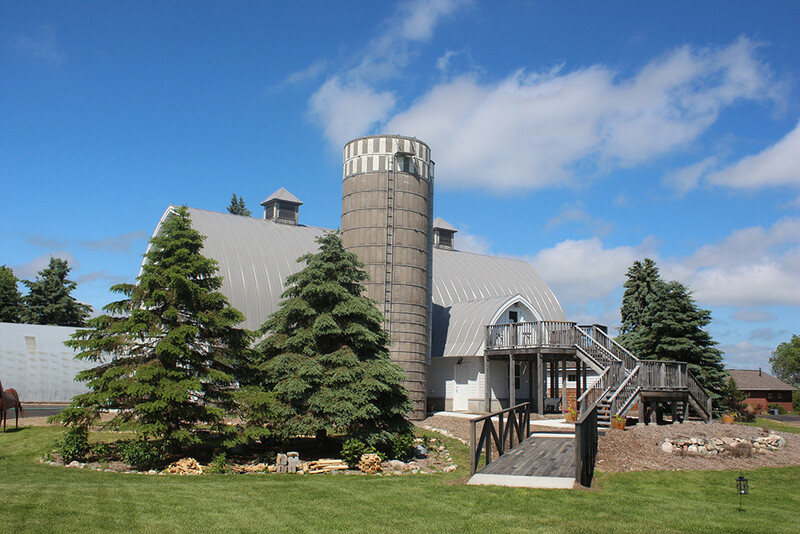 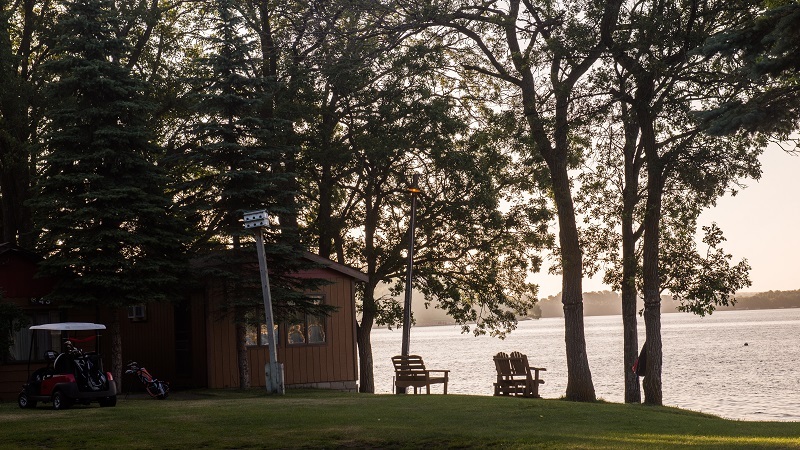 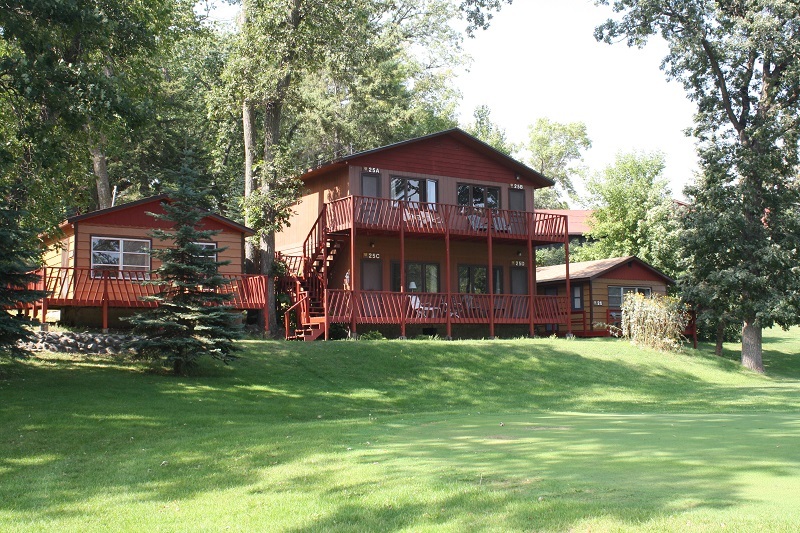 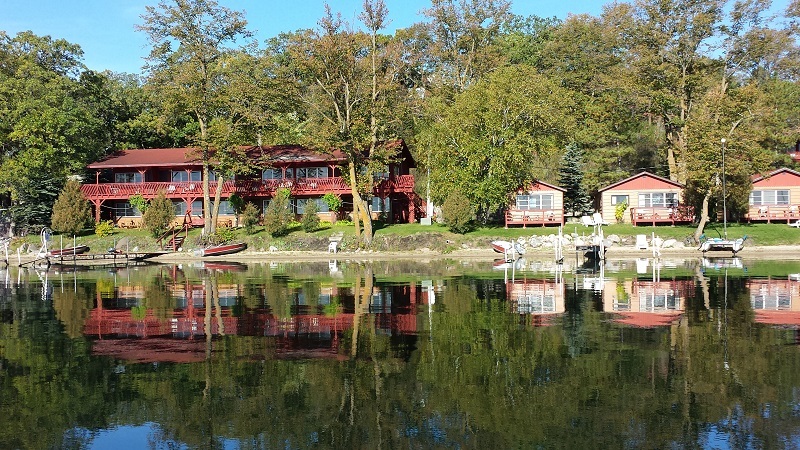 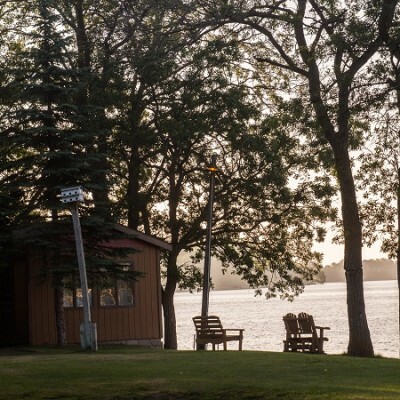 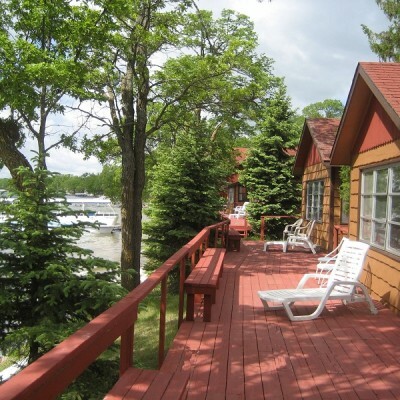 Though we have over 100 cabins, the resort is not so large that you can’t walk from one end to the other in less than 2 minutes but large enough that you don’t feel crowded or on top of one another. 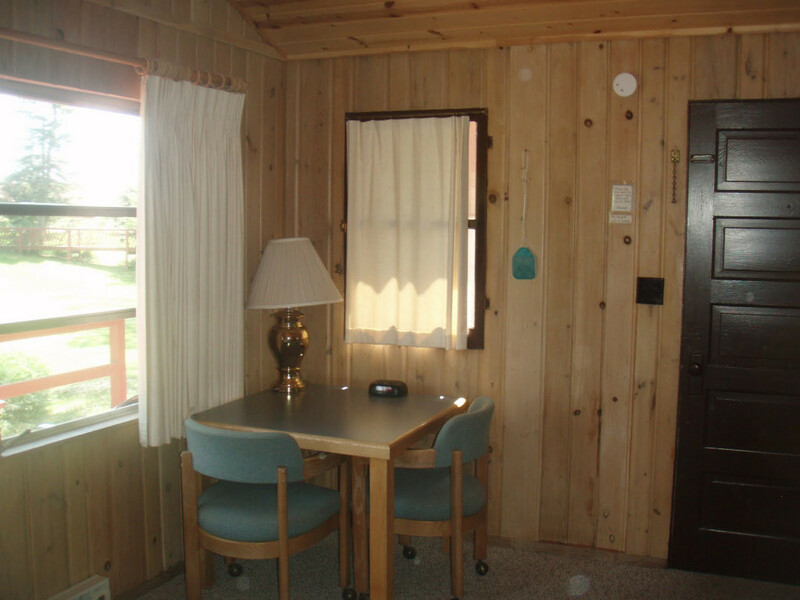 Cabins do not include hair dryers, irons or ironing boards. 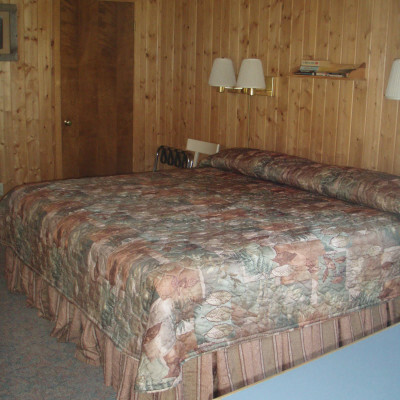 These items can be requested from the front desk. 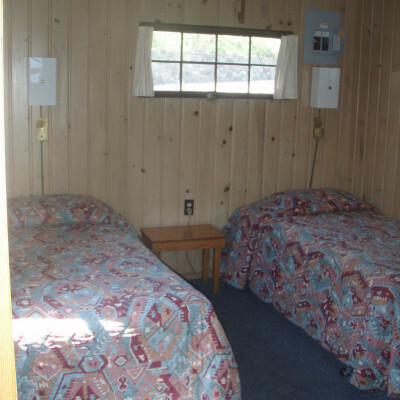 Cabins also do not include telephones or televisions. 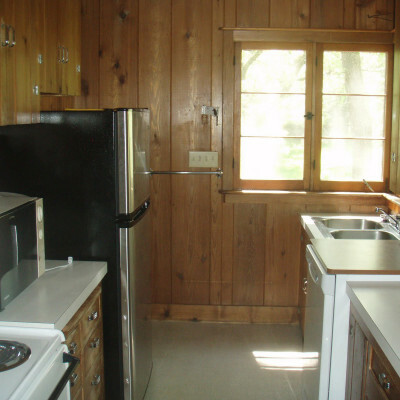 Fair Hills has 8 units with kitchens. 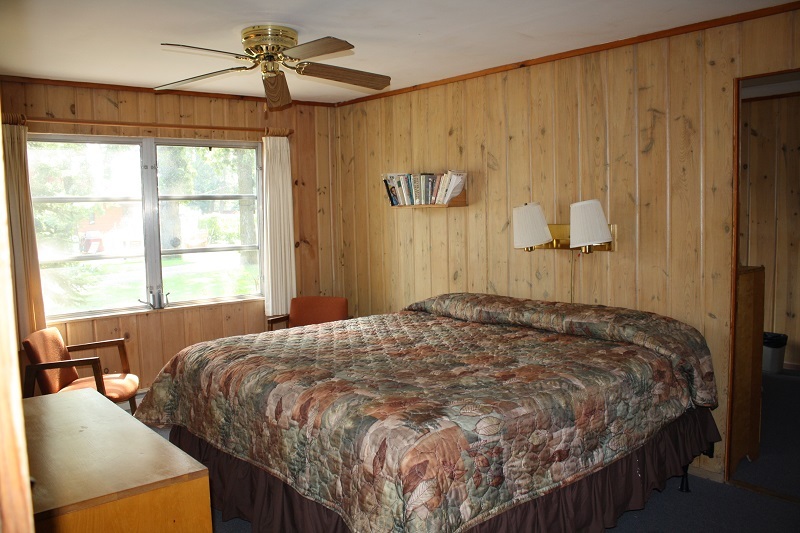 These units are rented on the housekeeping rates during the off season and on the One Meal Plan rates during the peak season. 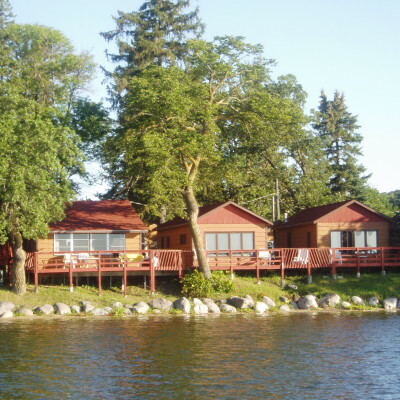 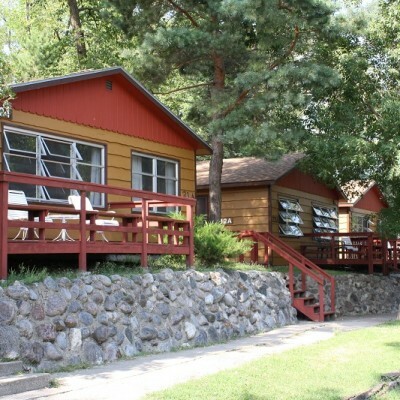 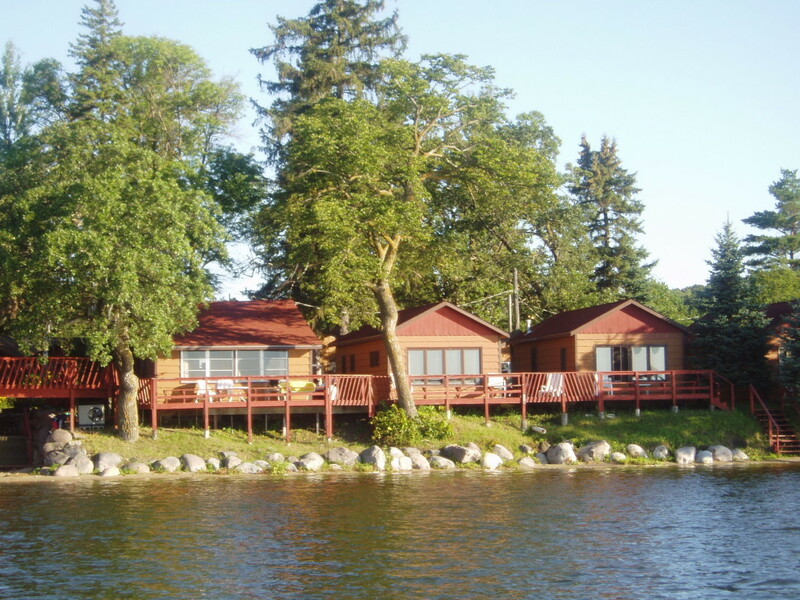 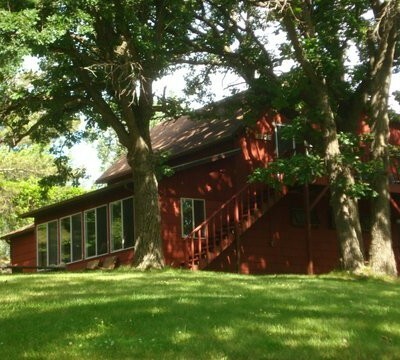 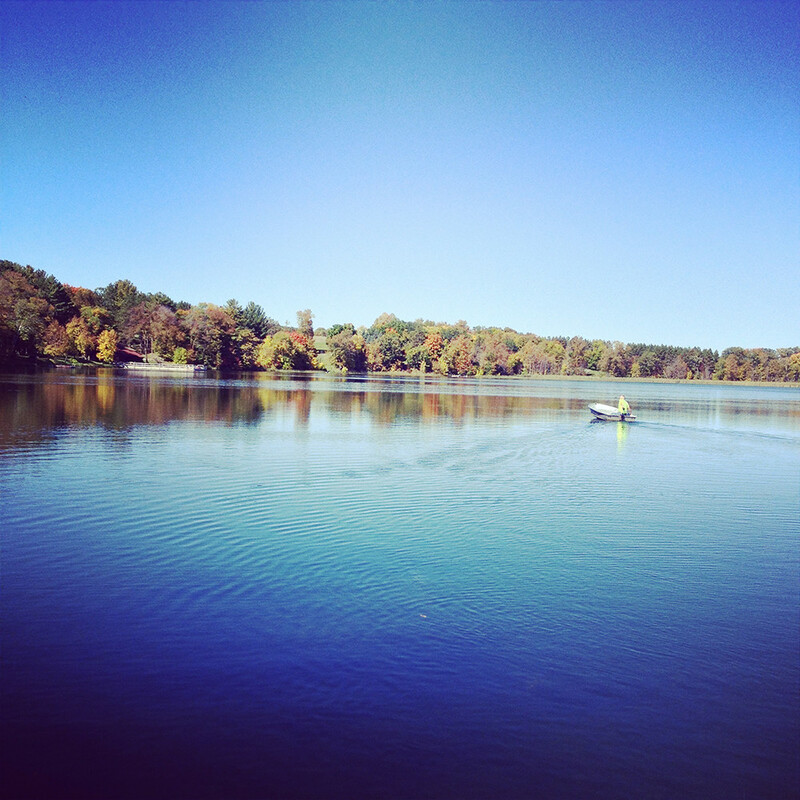 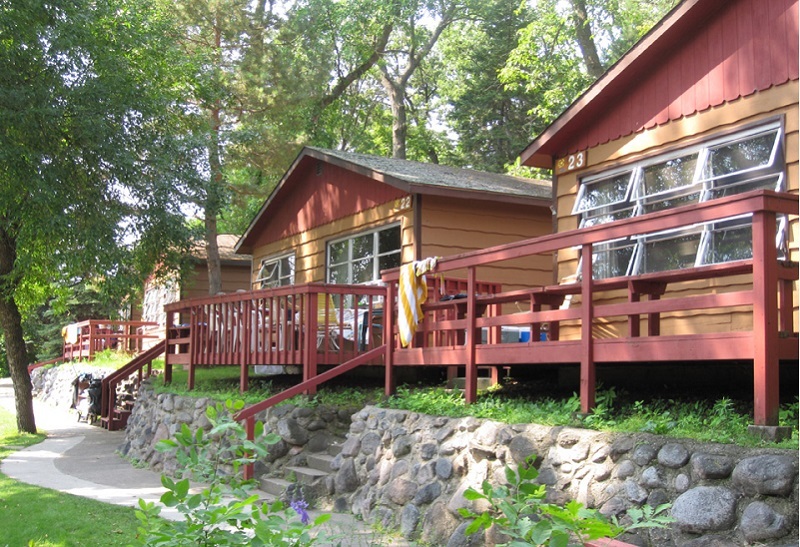 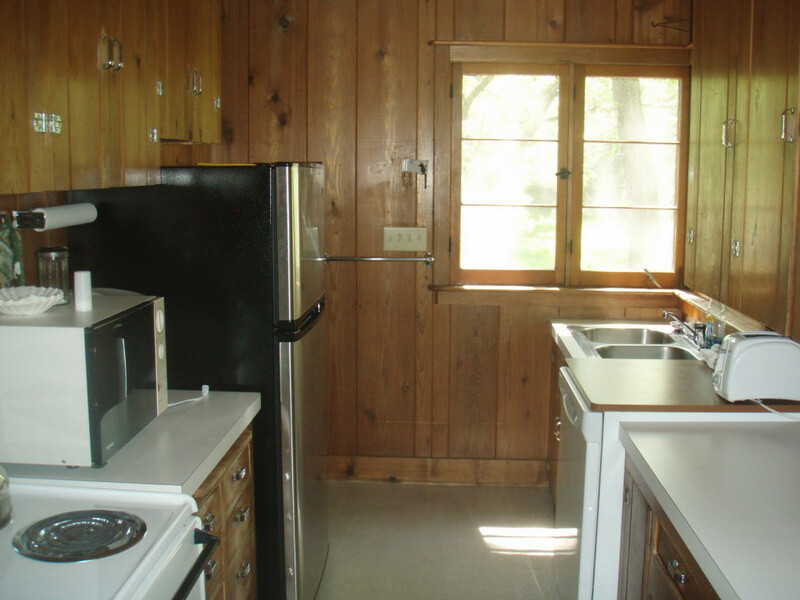 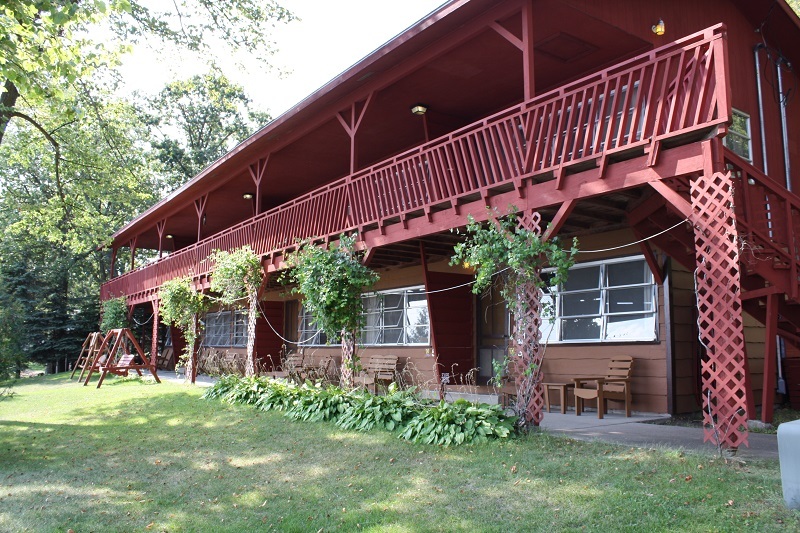 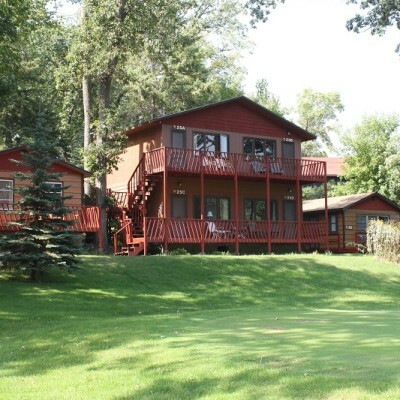 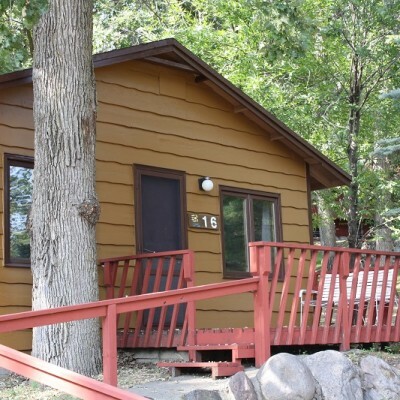 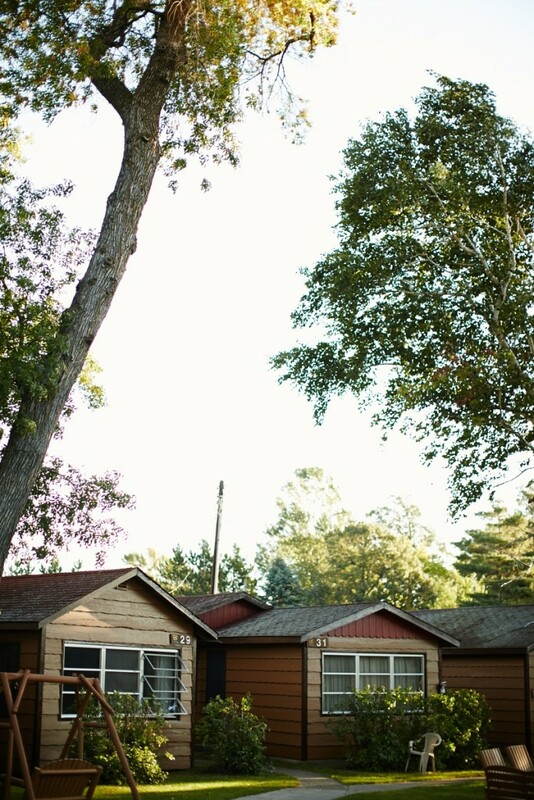 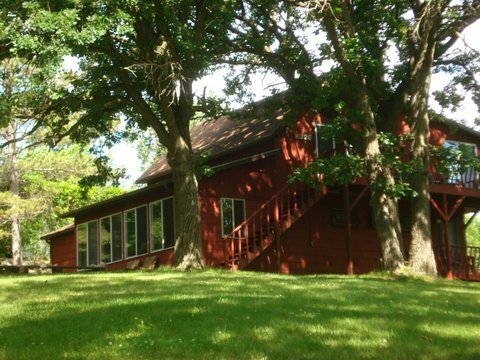 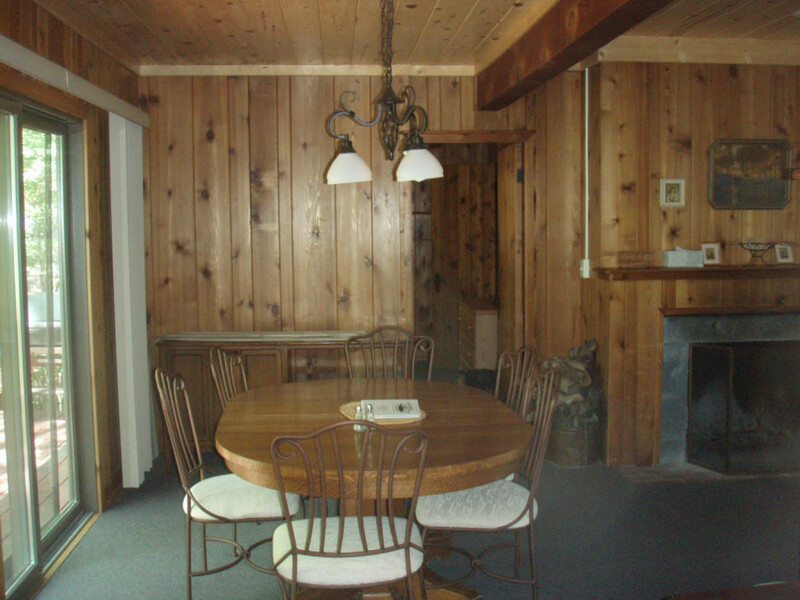 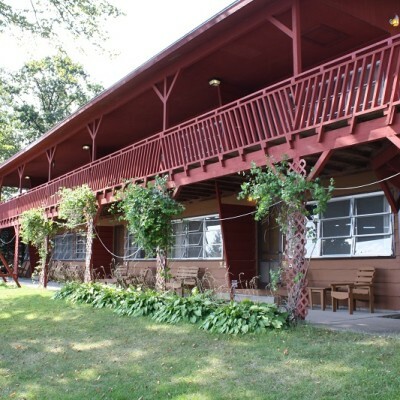 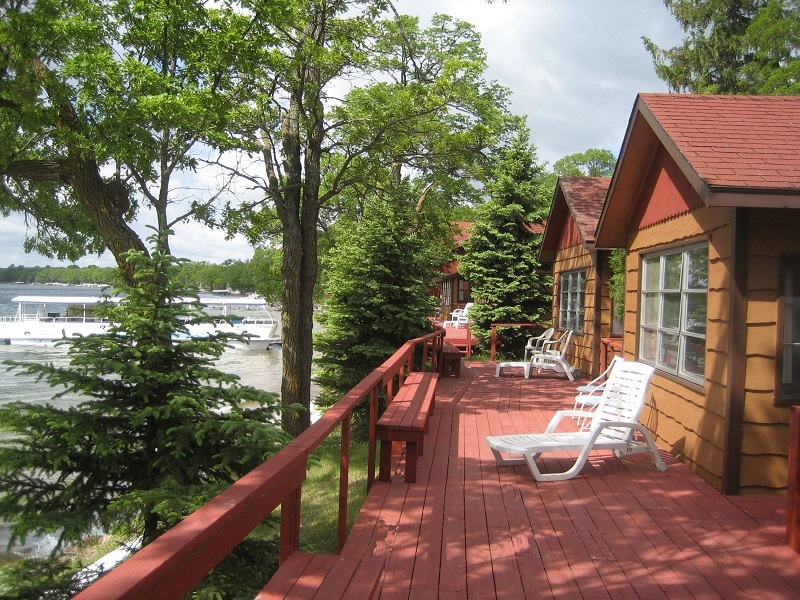 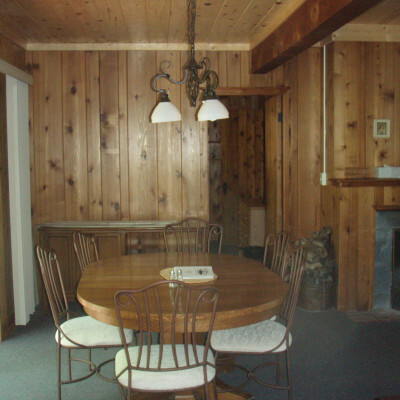 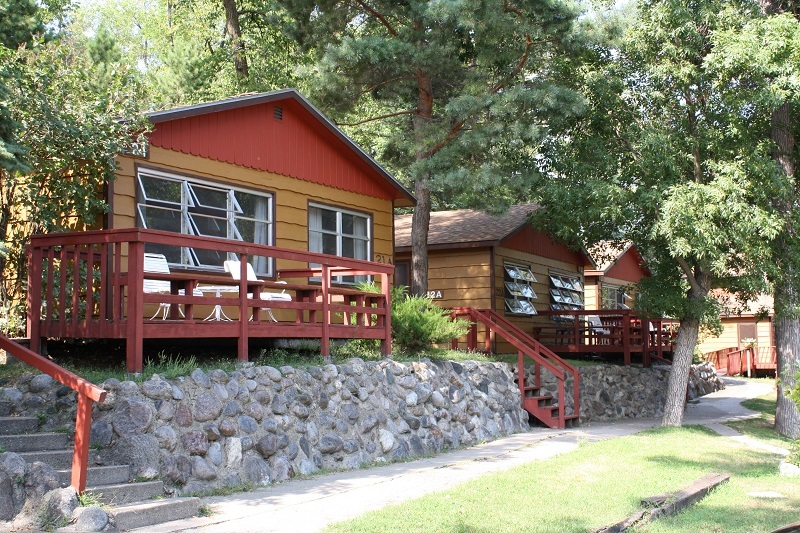 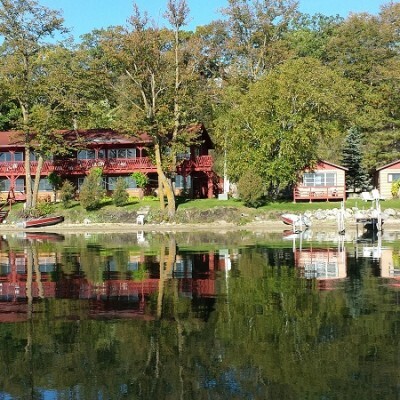 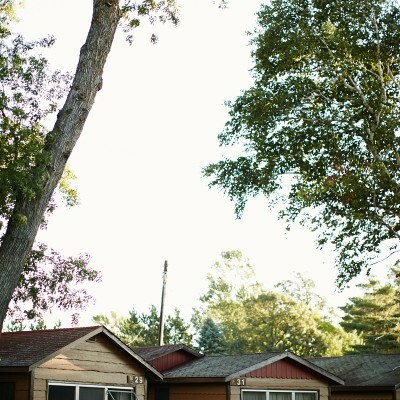 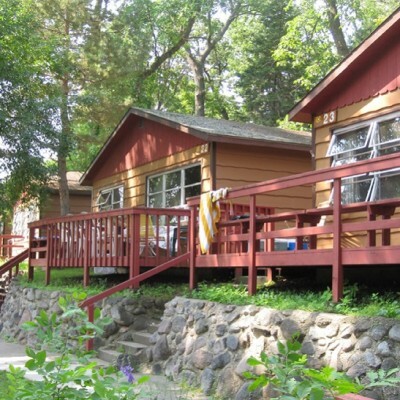 These cabins include fully stocked kitchens; all you need to bring is food.